I have been blogging for a few years now and I feel like I may finally be getting the hang of this whole blogging thing. My blog is small compared to most bloggers. I don't buy page views, I don't beg for followers. I blog when I feel like it, about what I want and I go from there. My page views are varied and go up and down all the time depending on what is on my blog. My blog is in no way a business and some things I have stopped doing because the amount of time it takes up. I figured I could share some tips though on how I have even gotten this far with my blog and the page views I am thankful for. 1. Bloglovin. 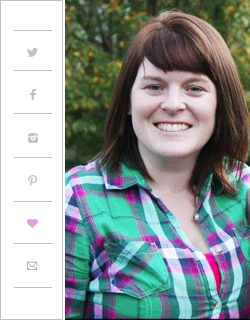 I use Bloglovin to read other blogs but it is also used as the main reader for all blogs. I am able to follow other bloggers as well as make sure my content is out there. All you need to do is claim your blog, add the free widget to your site and you are ready to go. 2. Pinterest. Not every one of my post goes on Pinterest. Only the crafty, diy style post go on there. It has given me some good page views over the past few years. I put my best content out there and typically, it gets good responses. 3. Comment. Make sure you are interacting with other bloggers. If not, most will not find you. It does take time and you have to read other post but if you are not doing this, your page views can go down. 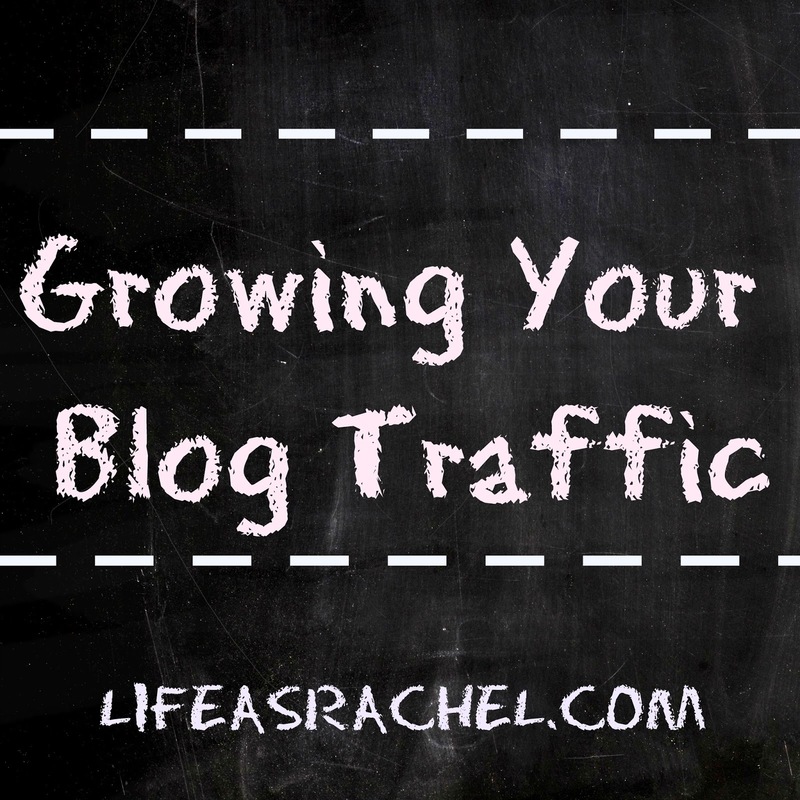 I find that the more I comment and follow other bloggers, the bigger my blog becomes. 4. Use Facebook. My blog has its own Facebook page and I try to use it on a daily basis. Post your content and share other things that relate to your blog. 5. Content. This is by far the most important part to me. If your content is lacking, so will your page views. The better your content is, the more likely it is that someone will read what you are writing about. Don't jump around to much. 6. Join Forums. I have gotten so much help from blog forums. 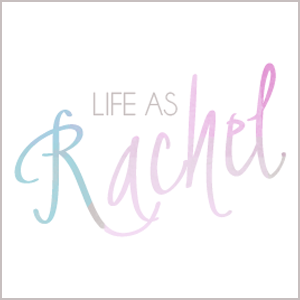 They give me advice, help with post if I need it and are a nice community of like-minded bloggers that help me. I am part of a few forums through Facebook and I am glad I joined them. 7. Use tags. With blogger, you are allowed to associate tags with your post. By tagging the post with descriptive words that describe your content in a clear and concise manner, you are making it easier for someone to find your blog and increase your traffic. 8. Advertise. This one can be costly. I do not do this as much but when I have, this has increased my blog traffic.You are able to get so much visibility by just being on someone else's blog side bar. Take the time and try to find a blog you like and spend a few bucks to be there. These are just a few of the ways I grow my blog. Let me know yours below!